KABUL, Afghanistan -- An explosion at a U.S. airfield in Afghanistan early Saturday killed Americans, Defense Secretary Ash Carter said. The explosion wounded 16 other U.S. service members and one Polish soldier at the base, Carter said. The incident was being investigated, he said. 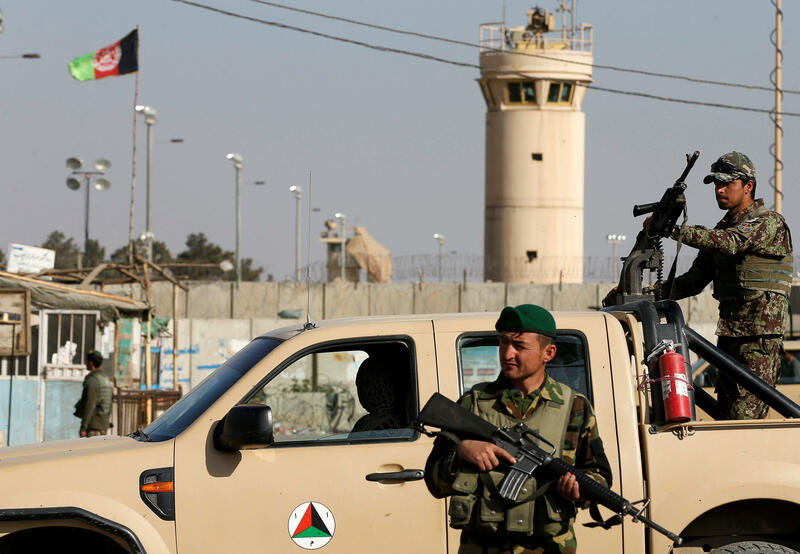 Laborers employed at the base line up at the gates around dawn, said Abdul Wahid Sediqqi, spokesman for the governor of Parwan province, where the air field is based, adding that an attacker could have been among the men entering the base Saturday.